8 studies for small groups looking at the second half of Luke's Gospel. Use alone or together with Luke 12-24 For You, also by Mike McKinley. 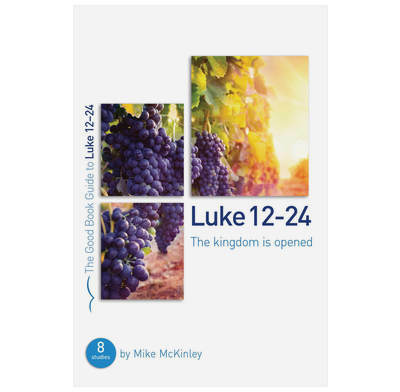 Mike McKinley takes us along the path to the cross, and through the cross, in a way that is fresh and compelling for both experienced and new readers of Luke's Gospel.